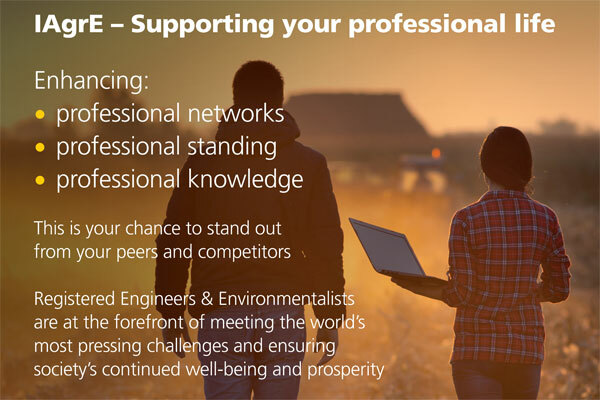 Our small, dedicated team, based at our head office at Cranfield University are happy to chat, support, or put you in touch with members that can give you advice about your career or answer technical or business focussed questions. You’ll will also have access to a wide range of resources, regional technical meetings, seminars and conferences. 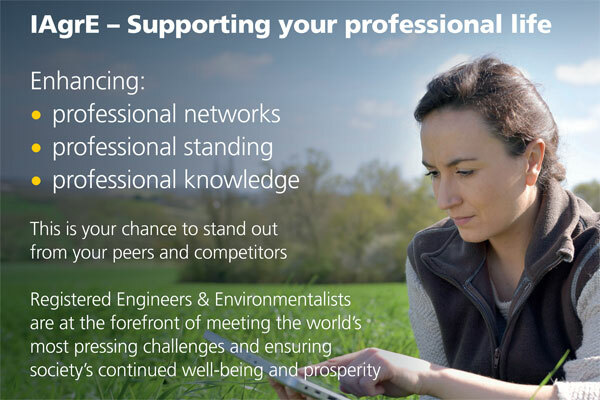 Our members include national and international experts in the industry from many fields who can help solve any technical or career based challenges. 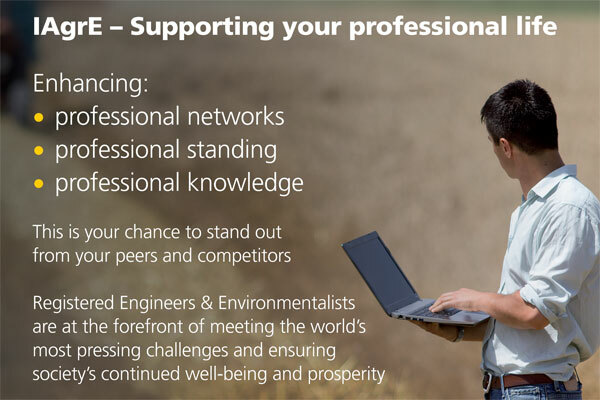 We regularly update you about research, technical developments and applications with news of IAgrE activities, members, companies and job opportunities through our membership journal Landwards, our learned journal Biosystems Engineering, electronic E-News and social media channels. We offer a mentoring service for people needing career development advice. This includes help with matters relating to the professional registration process.